This multi-award winning formula has been specifically formulated to relieve and clear irritated scalps of flakes and build up. 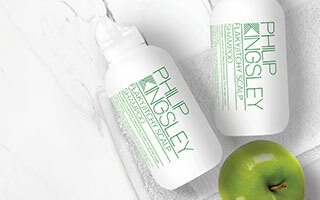 Based on the Philip Kingsley Trichological Clinic formulation originally created for Sir Laurence Olivier. Extremely gentle and soothing formula, mild enough for daily use. Unlike other anti-dandruff shampoos, does not dry out or strip the hair of color. Delicate apple fragrance. 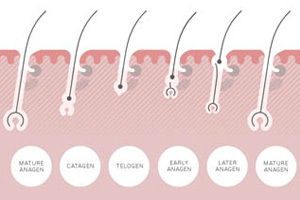 In consumer trials, 99% of people said it cleared their flaky, itchy scalp.